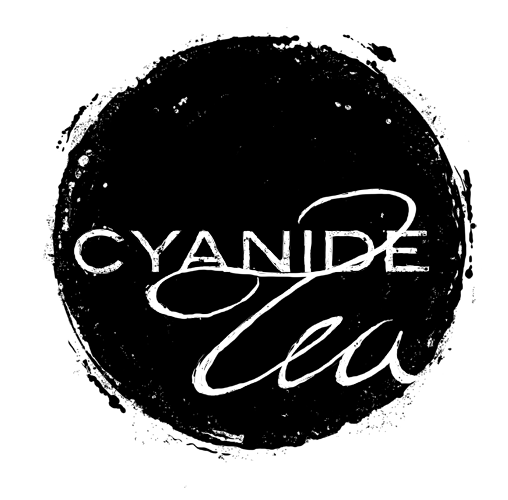 Cyanide Tea is an indie visual novel production team composed of writer/programmer Lore and artist/ui designer Auro-Cyanide. We originally came together in 2011 in order to create Break Chance Memento, but ended up hitting it off so much that we've teamed up permanently in order to release all our ideas into the world in visual novel form. For more about us and our games, please see our official website!